Ronelle has been advising a broad range of clients for over 25 years, having started her career in a Big 4 firm before joining CIB in 2003.  Ronelle is an expert in all aspects of taxation, business advice and audit with an extensive client base of small and large businesses, family groups, individuals and not-for-profits. Ronelle is a genuine people person; loved by our staff and clients, and is the perfect role model for young women aspiring to be leaders in their field. Away from the office Ronelle enjoys family time and holidaying on the south coast with her favourite book.